George Kinder’s thought leadership website covers topics such as Life Planning and Financial Planning. Click video below to hear thoughts on Life Planning Civilization. How Can Life Planners Help Achieve A Golden Civilization? Pre-order George Kinder's upcoming book today! 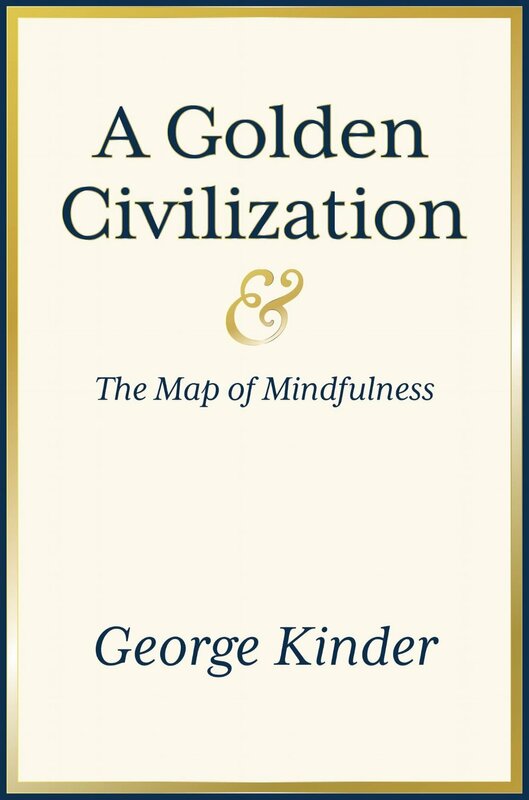 George Kinder and Ron Renaud talk "A Golden Civilization". How to get smart about financial planning! In five years India may have the strongest life planning culture in the world. InvestmentNews names George Kinder one of the top innovators of 2016! Our next EVOKE 5-Day Training is in the UK. Panacea Adviser gave us some space to talk about EVOKE and how it can transform client communications on their blog.